Maui Jim: Next Show is at O'Neill's Stadium Inn! 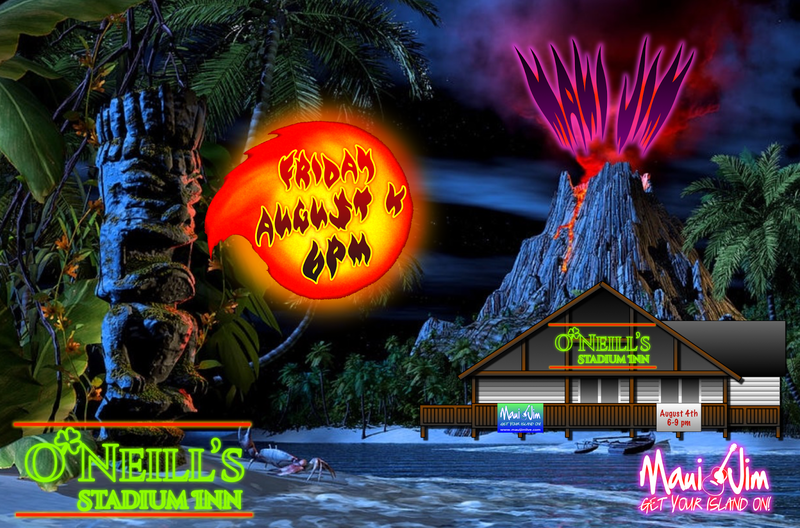 Next Show is at O'Neill's Stadium Inn! Hey, some kinda festival taking place? an event? Looks really good and would like to know more about it. You should have posted the rest of the details too, unless you're trying to create some kinda suspense here, haha. Will be waiting on the remainder of the details.